Why build your custom home in San Antonio? San Antonio is a vibrant, beautiful city that offers culture, entertainment, and strong community. A destination for many vacationers, it’s an amazing place to live. What better place to build your custom home? The team at Jim Boles Custom Homes lives where they work. They are passionate about the San Antonio area and are proud to contribute to its beauty by building gorgeous, lasting custom homes. When you need a new home builder with experience and integrity, count on Jim Boles Custom Homes. With a dedication to open communication, honesty, and quality, they will work closely with you every step of the way, from design to construction to filling your new home with appliances that suit you and the house. 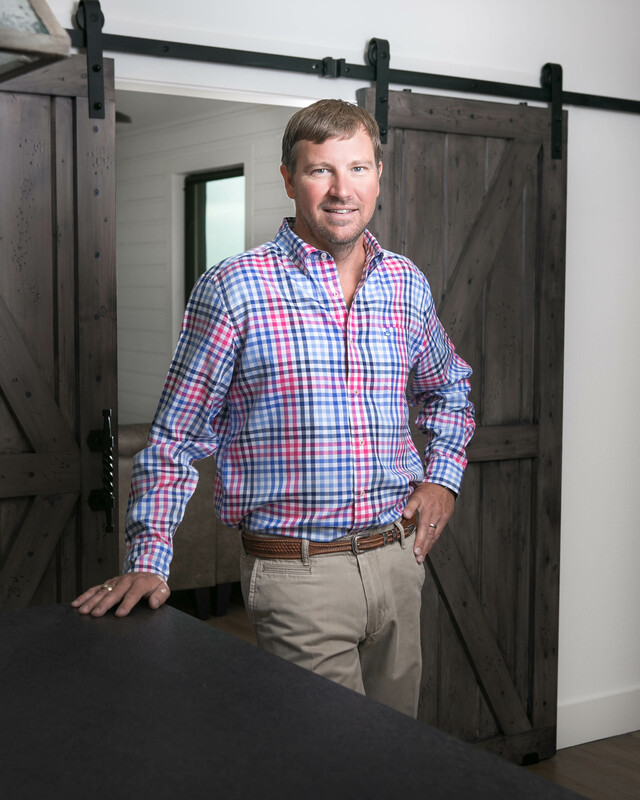 With years of experience behind him, Jim Boles knows quality and craftsmanship, and works hard to deliver nothing but the best when building your new home. Get started today. Contact Jim Boles Custom Homes to get started on turning your dream home into a reality. Jim Boles Custom Homes builds new homes that are beautiful, richly detailed, and lasting. Call Jim Boles to begin the new home building process.